Oxygen Yoga and Fitness is moving into our 305 Roehampton and Hampton House neighbourhood. 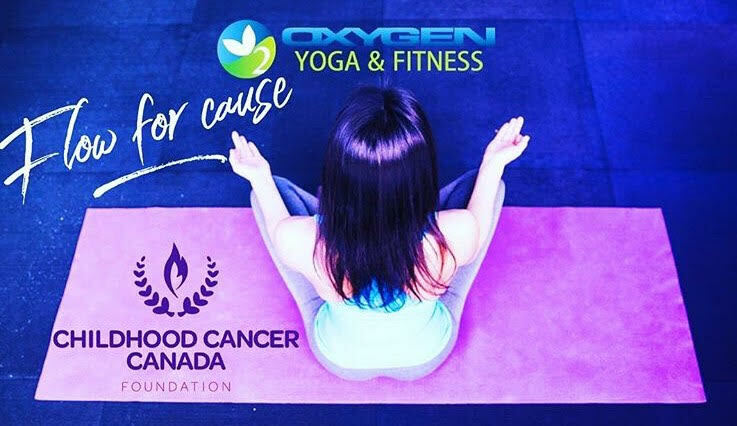 To celebrate its grand opening, Oxygen is holding Karma week, a week of free yoga classes and collecting donations for Childhood Cancer Canada. Karma Week runs March 19–25 and has a great schedule of different classes available throughout the day. Oxygen Yoga and Fitness is conveniently located on Eglinton, just west of Avenue Rd. and offers a variety of both yoga and fitness classes. Hot yoga, barre fusion, boxing, tone and sculpt, and candlelight deep stretch are just a few of the many types of classes that are available at Oxygen. If you can’t make it to Karma Week, don’t stress! Oxygen offers a one week new member trial for only $10.